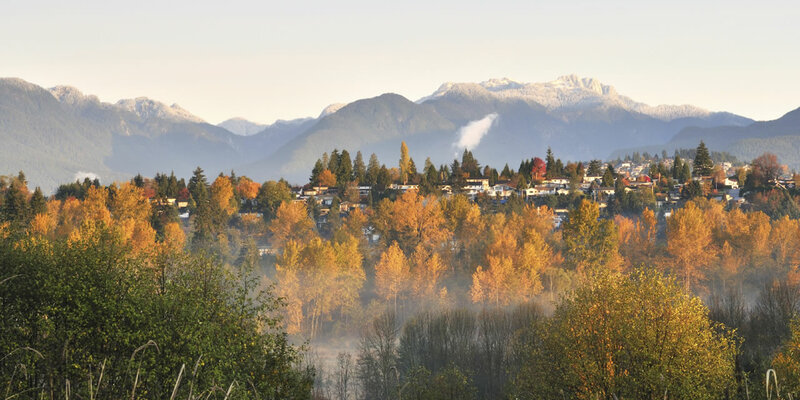 We're proud to be part of the Port Moody community. 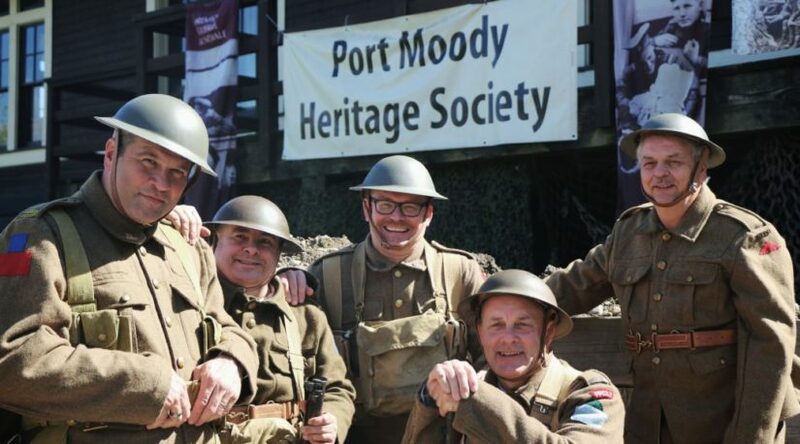 Don’t miss Port Moody’s Easter Extravaganza Event on Sunday, April 21st from 10:00 am-2:00 pm at the Port Moody Station Museum! 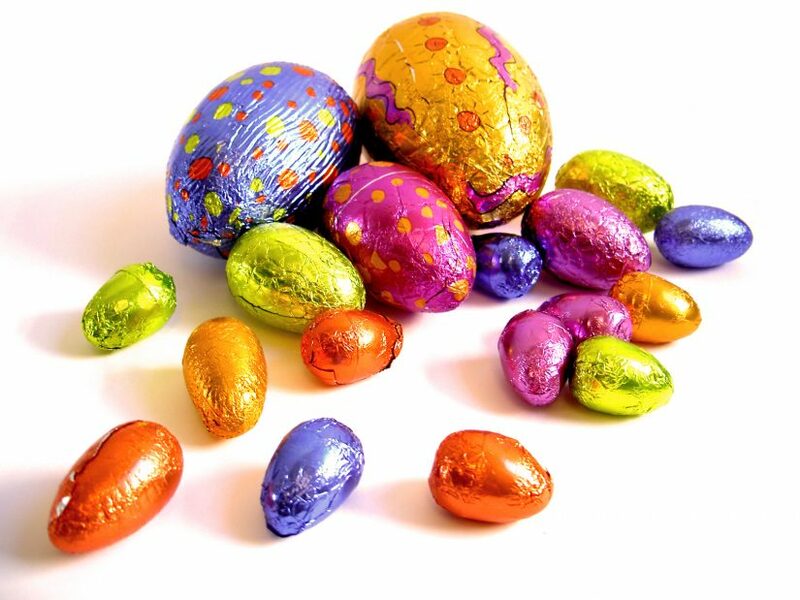 There will be a visit from the Easter Bunny, an egg hunt, live music, crafts and more. Celebrate Earth Day in Port Moody at the Inlet Theatre on April 14th. 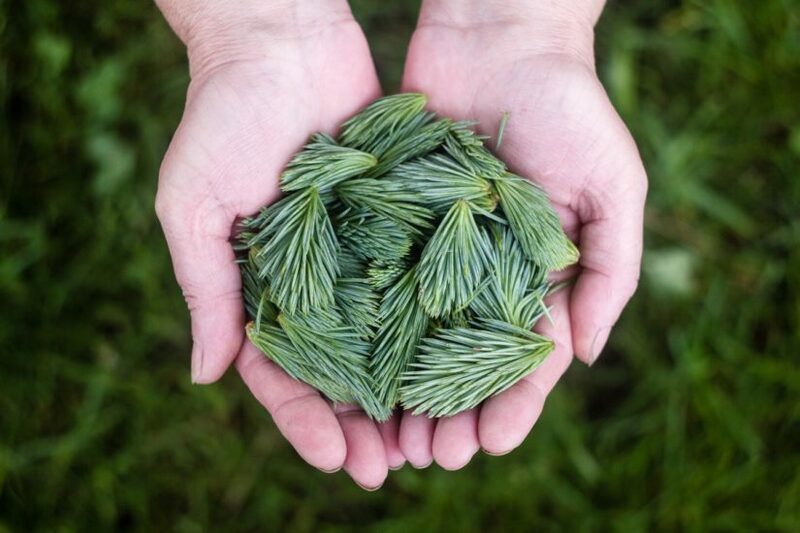 Enjoy Earth-friendly crafts, activities and more. 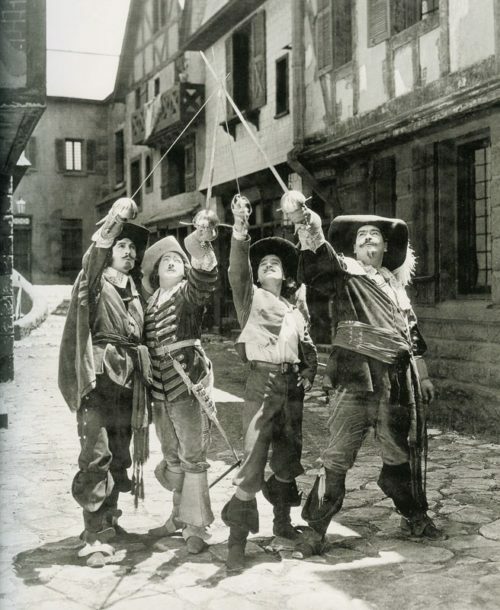 The Emerald Pig Theatre Society presents Ken Ludwig’s The Three Musketeers! You don’t want to miss this production at the Inlet Theatre from March 21st – 23rd and March 28th-30th. 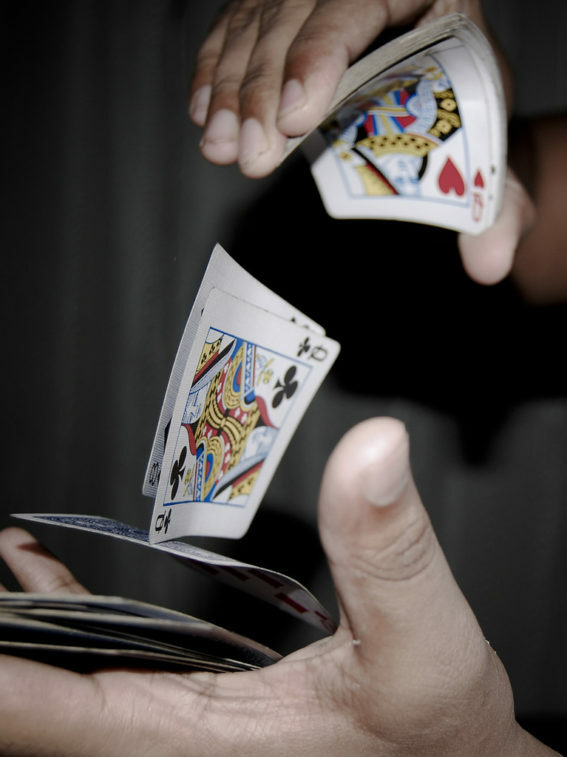 The Vancouver Magic Circle presents Gregory Wilson: The Honest Con Man on March 14th at the Inlet Theatre in Port Moody. You don’t want to miss this all ages magic show! 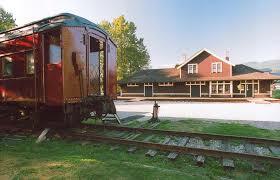 Bring the family to visit the Port Moody Station Museum for Heritage Week! 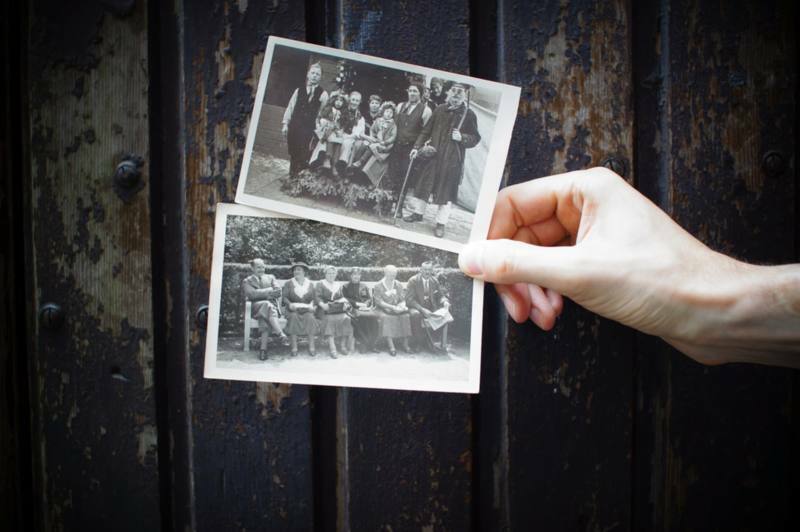 Take a step back in time and discover more about the city’s early history. 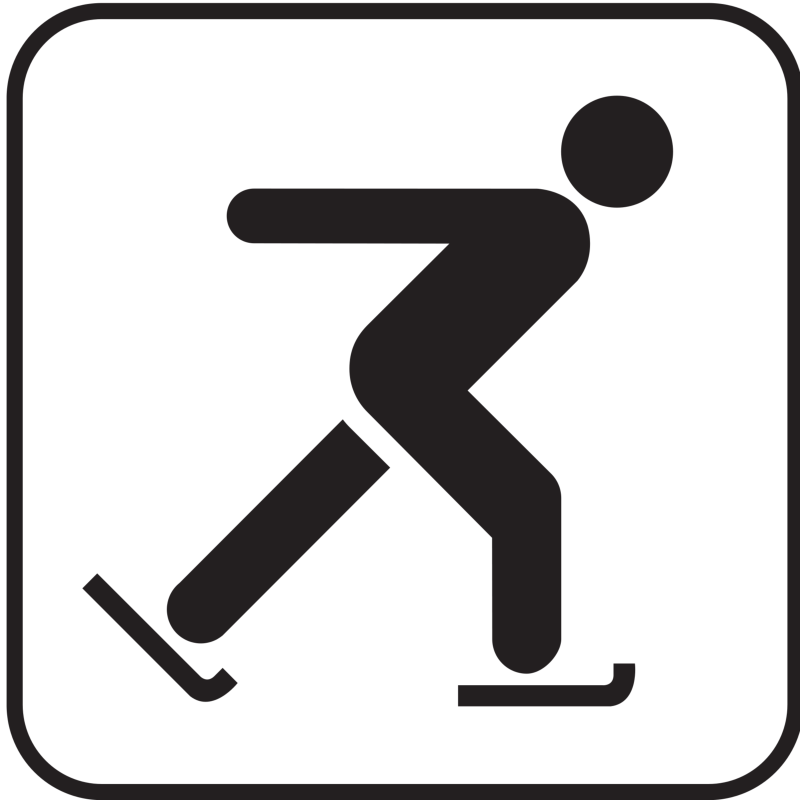 Have some fun skating with other youth in the community at the Port Moody Recreation Complex! The Youth Black Ice Party takes place on Friday Feb 1st from 8:15pm – 9:30pm. Admission is $3.50. Drop in at the Port Moody Public Library to celebrate Family Literacy Day! 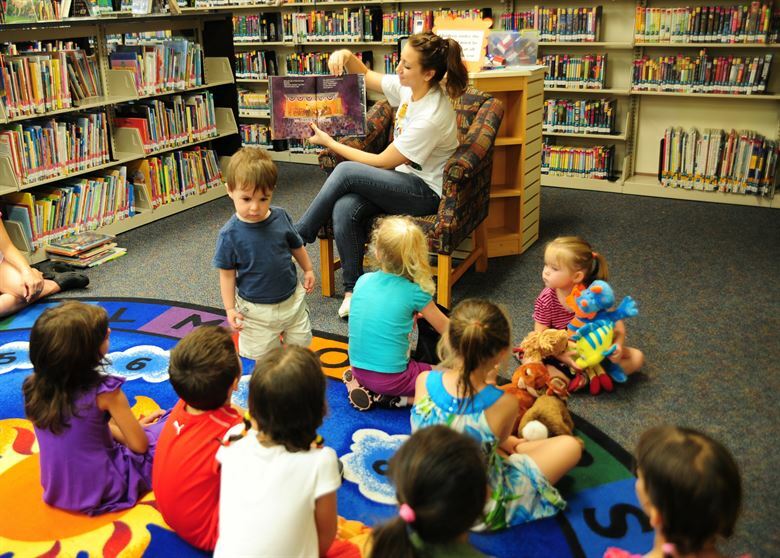 Enjoy some family time with a special storytime, scavenger hunts, crafts, special guests and more. 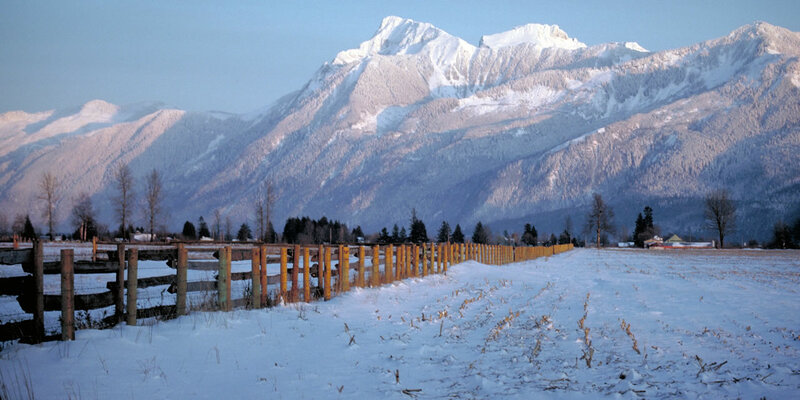 Enjoy local BC produce, artisan crafts, and delicious baked goods! 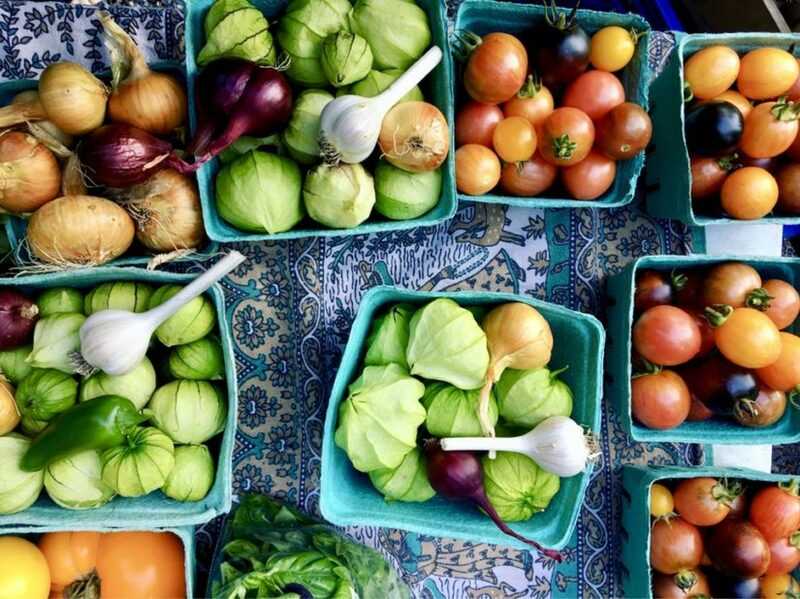 The farmers market takes place every Sunday from 10am to 2pm at the Port Moody Recreation Complex. 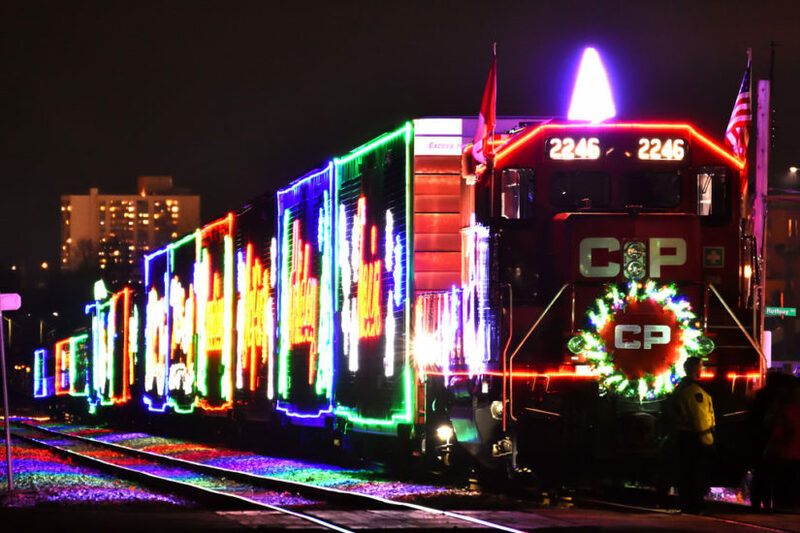 Don’t miss the CP Holiday Train in Port Moody between 5:45pm-6:15pm on Tuesday, December 18th behind the Arena and Rec Centre! 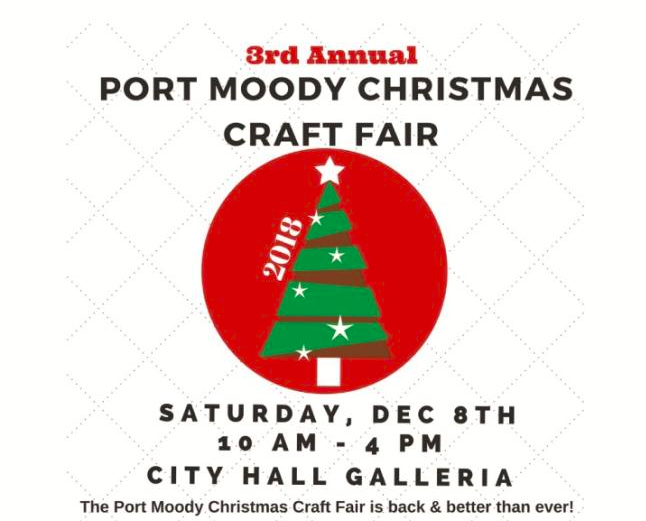 Shop and find Christmas gifts at the Port Moody Christmas Fair on December 8th from 10am-4pm. 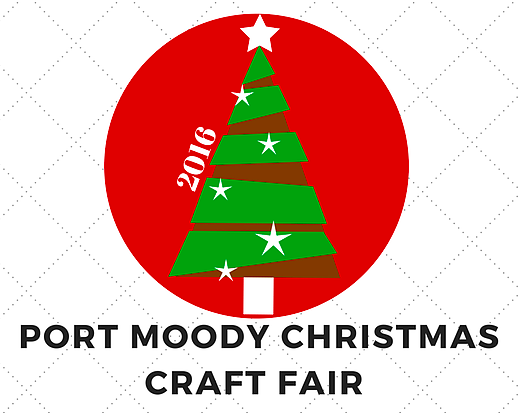 Admission is by donation and there will be over 37 craft tables to browse through. 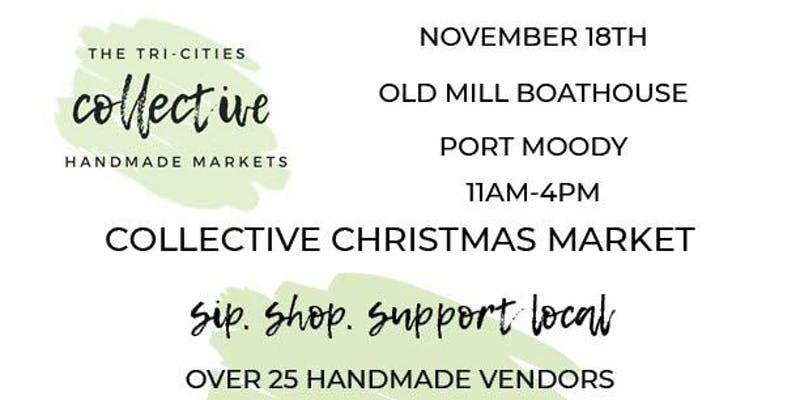 The Tri-Cities Collective Christmas Market is held at the Old Mill Boat House in Port Moody from 11am-4pm on Sunday, November 18th. Shop local this holiday season! 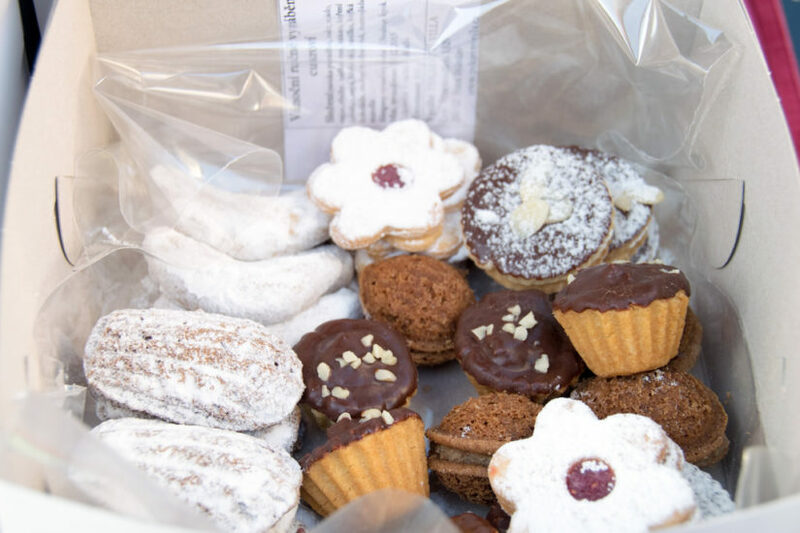 Visit the Fall Bazaar on Saint John’s Street in Port Moody on November 10th from 10am-2:30pm. 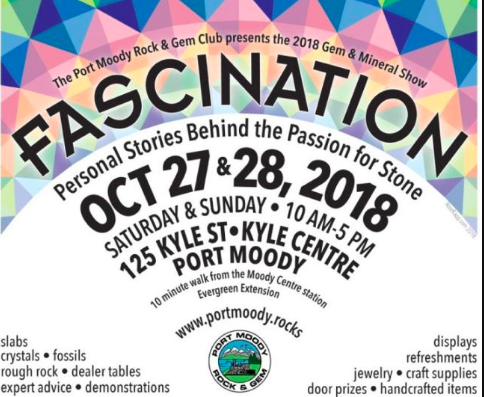 Listen to passionate stories behind the passion for stone from October 27-28th at the Kyle Centre in Port Moody and learn more about what makes rocks/gems great! 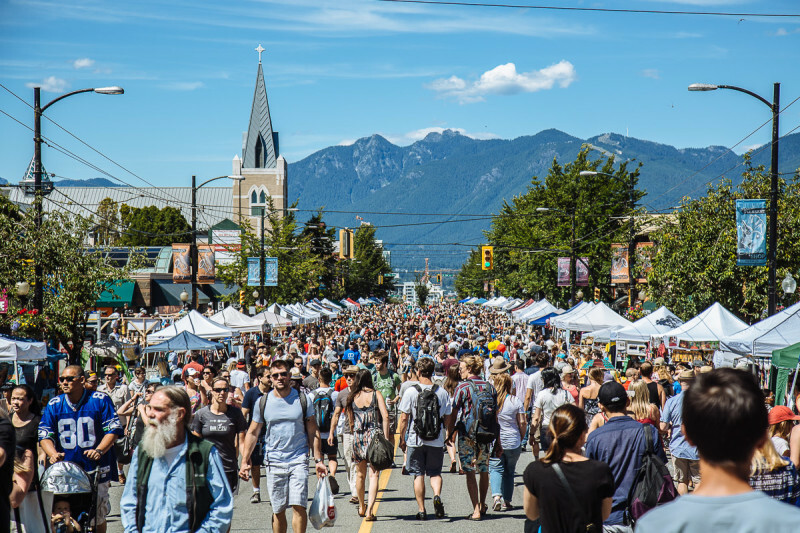 Check out this year’s Oktoberfest in Port Moody from October 5th-7th for amazing German foods, live music and a giant beer garden! 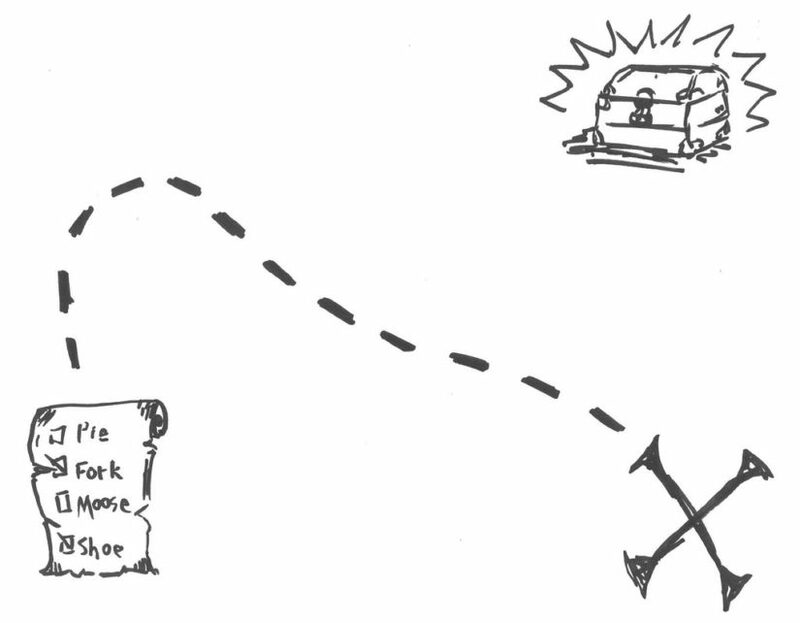 Follow clues through the City of Port Moody for the annual Scavenger Hunt from September 28-30th and win some great prizes. 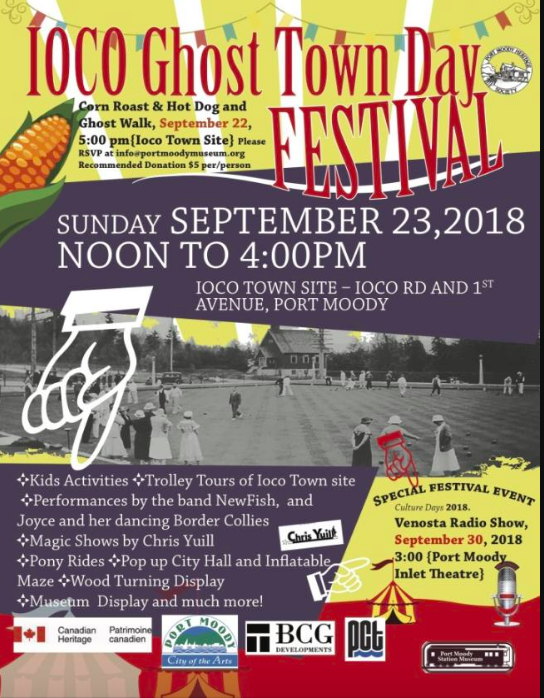 Visit the Ioco Ghost Town Days Festival on September 23rd at the Port Moody Station Museum from 12-4pm. 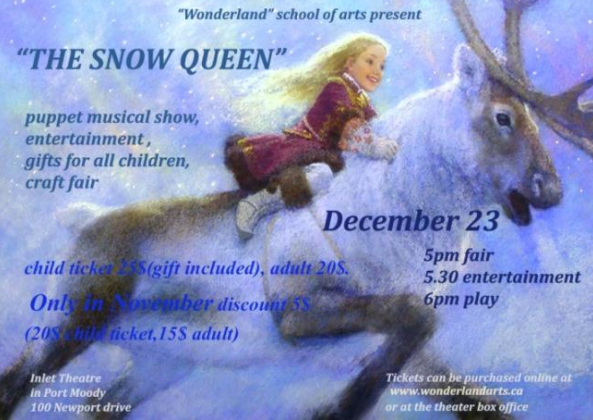 Enjoy live music, entertainment and lots of family fun activities. 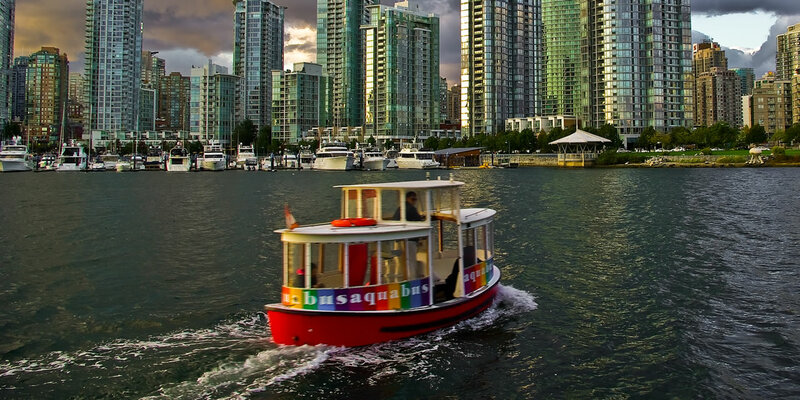 Have an amazing dinner and concert at the Gallery Bistro in Port Moody on August 17th. Ribfest is a 3-day festival of delicious BBQ, live music, craft breweries and family entertainment at Rocky Point Park from July 20th-22nd. Admission is free. Visit the Golden Spike Days at Rocky Point Park from June 29th to July 2nd for amazing food, entertainment and activities. 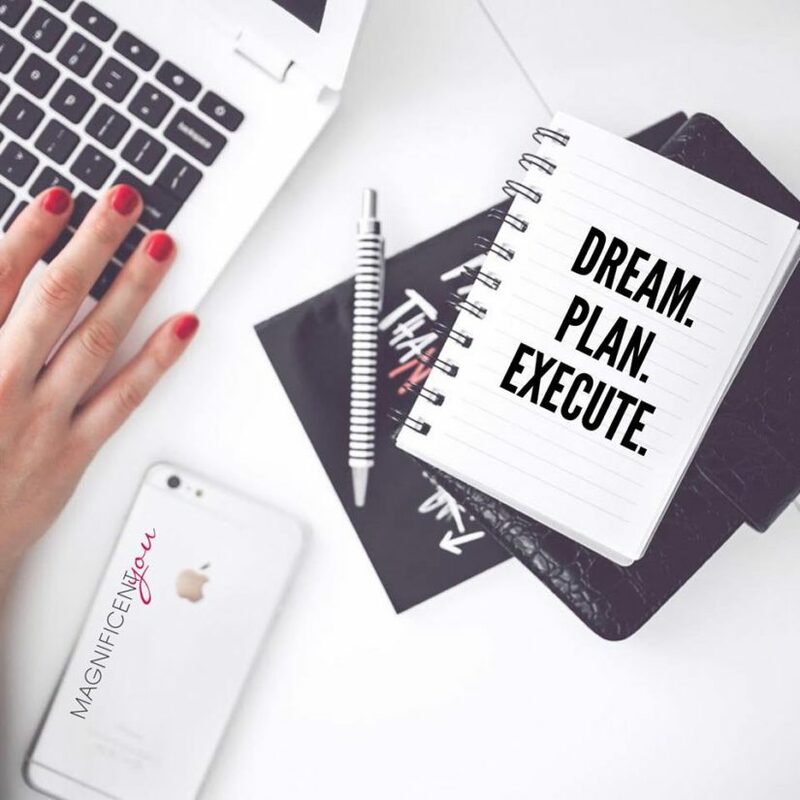 Whether you have had your business for a while or you are considering starting one, this conference is for you! 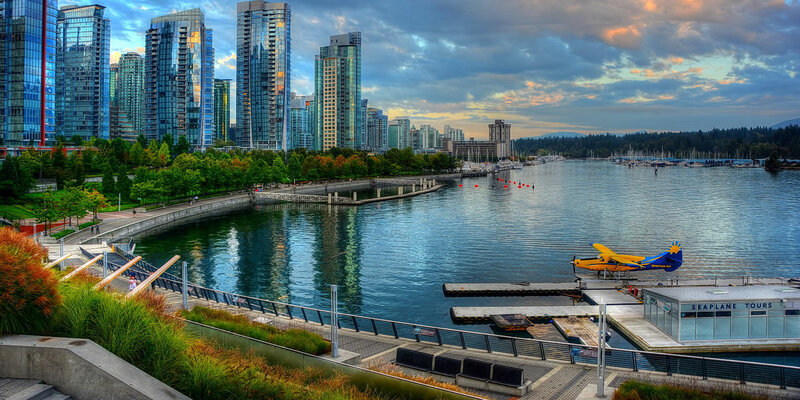 Learn new strategies from March 23rd-24th at the Inlet Theatre in Port Moody. Work on crafts for all ages and skills on Saturday, March 10th from 2-3:30pm. This event is free, and takes place at the Port Moody Public Library. 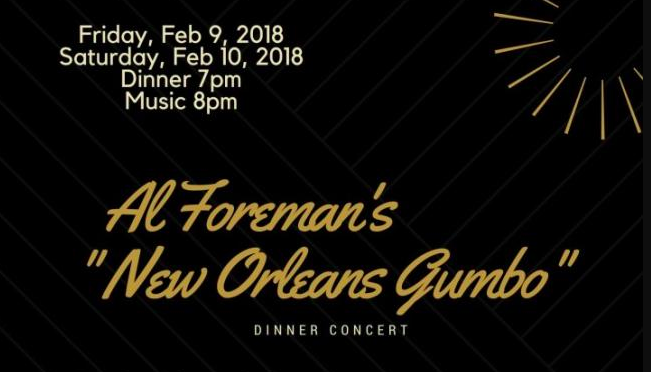 Get into New Orleans rhythm and blues with Al Foreman from February 9th to 10th. 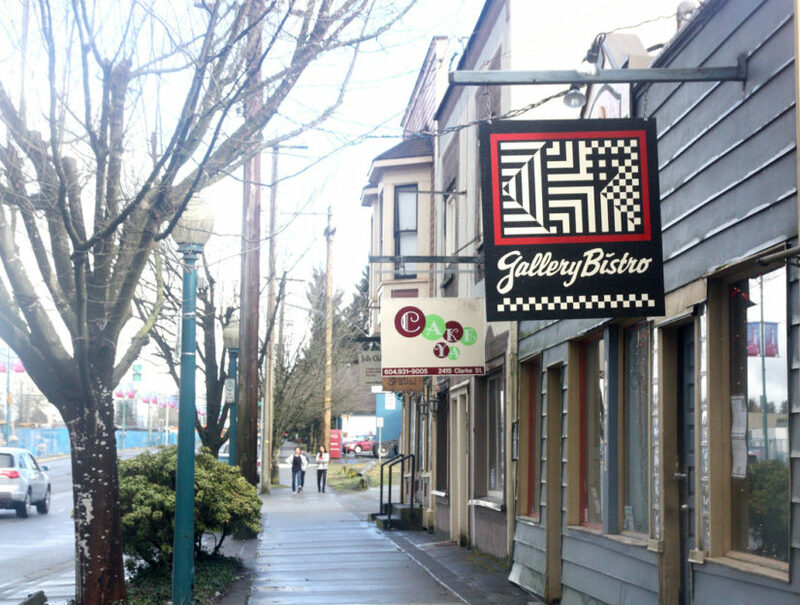 Dinner is at 7pm and music is at 8pm at the Gallery Bistro. 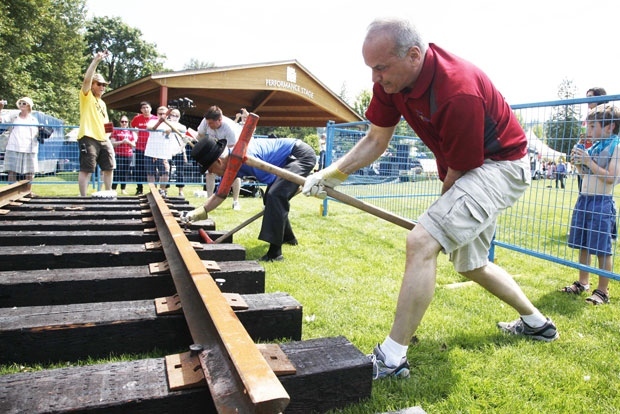 If you’re looking for something to do on Family Day, visit the Port Moody Station Museum for a “working on the railroad” event from 10am-2pm. Make your own conductor hat, hammer your name into the train tracks and participate in a spike hammering activity. 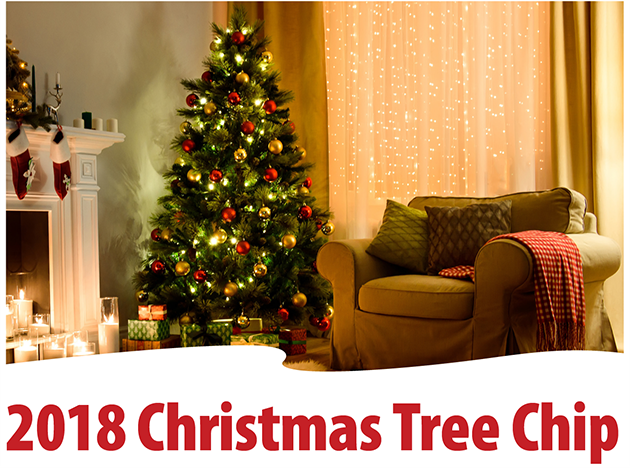 The Port Moody Firefighters Local 2399 are chipping Christmas trees this January. Coffee, hot chocolate and vehicle vacuuming are also available. Holiday Cheer at the Pier! On December 2, join your friends and neighbours at Rocky Point Park to celebrate the holiday season. Make your way to the gazebo by the pier at 6pm, and warm up with some hot chocolate while you listen to carol singers (feel free to sing along). Ride the holiday mini train with your children or grandchildren, and help the kids write a letter to Santa. 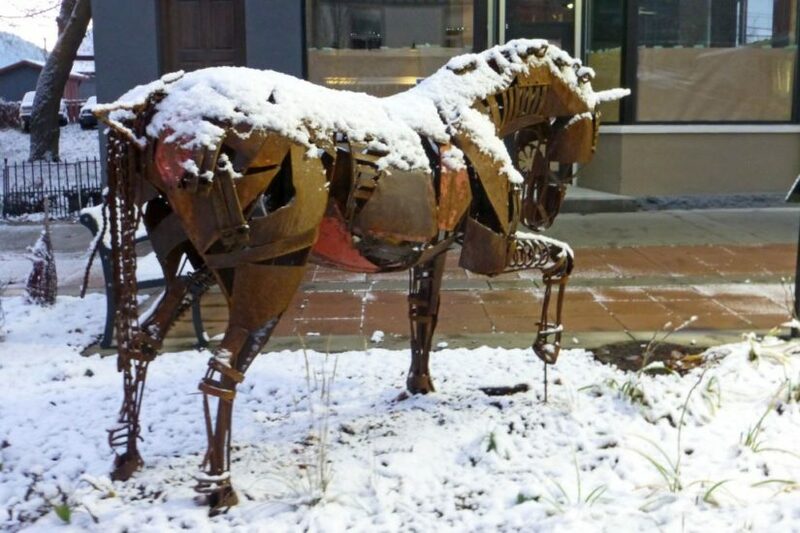 Meet local artists and check out their amazing original pieces of art from November 3rd-5th. Each November the Pacific Digital Photography Club produces “ Photomotion”, a compendium of their members’ digital slide/sound shows. The shows include a selection of juried audio-visual presentations approximately 3 to 4 minutes in duration. 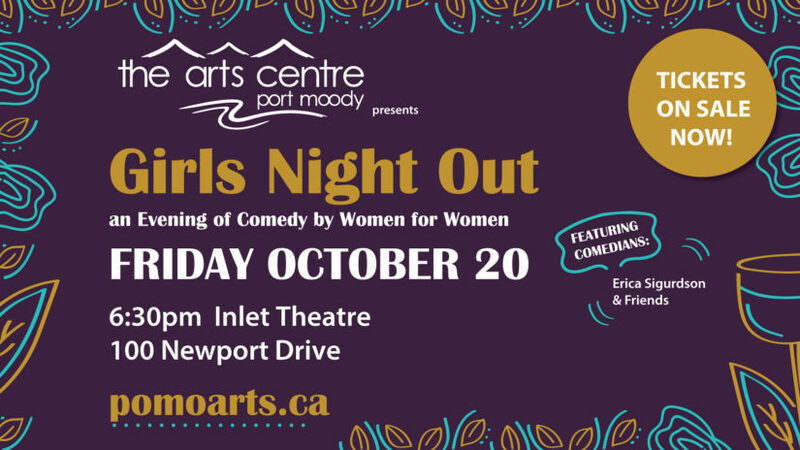 Friday, October 20th is the 13th annual Girls Night Out fundraiser. 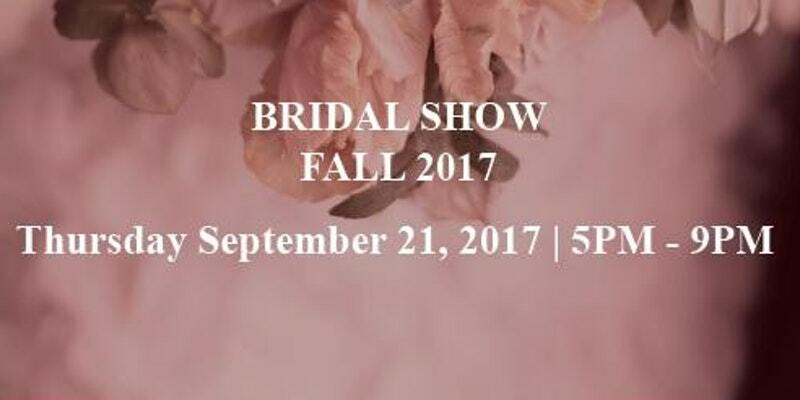 This event will have you feeling like a queen! Enjoy an evening of comedy, food, drinks, prizes and pampering all specifically catered to have you feeling regal and relaxed. 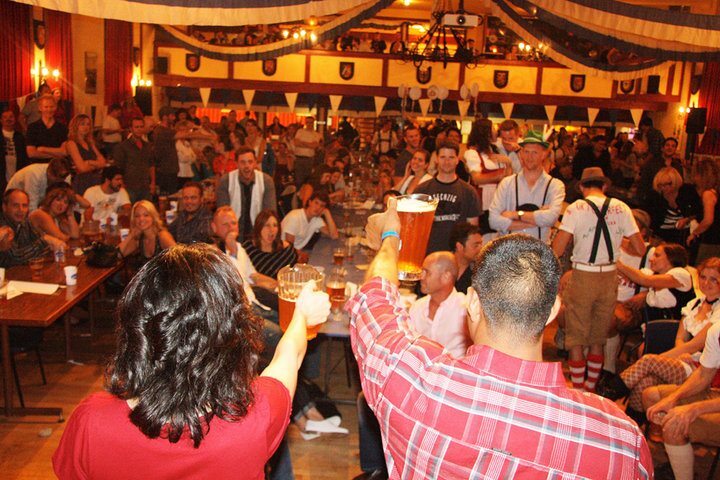 Experience authentic Bavarian Oktoberfest in Port Moody from September 22nd-October 1st. There will be fun activities like giant jenga, ballons for families, facepainting and so much more. 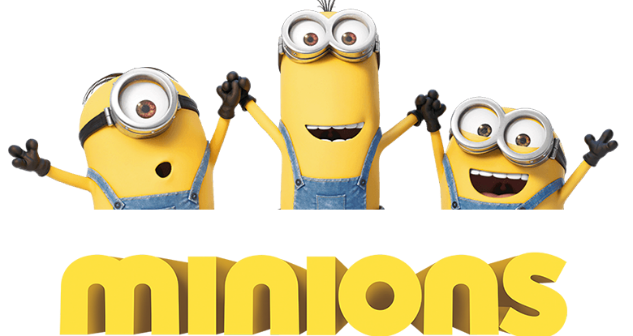 Enjoy the Minions on Wednesday, August 9th from 2-4pm at the Inlet Theatre. 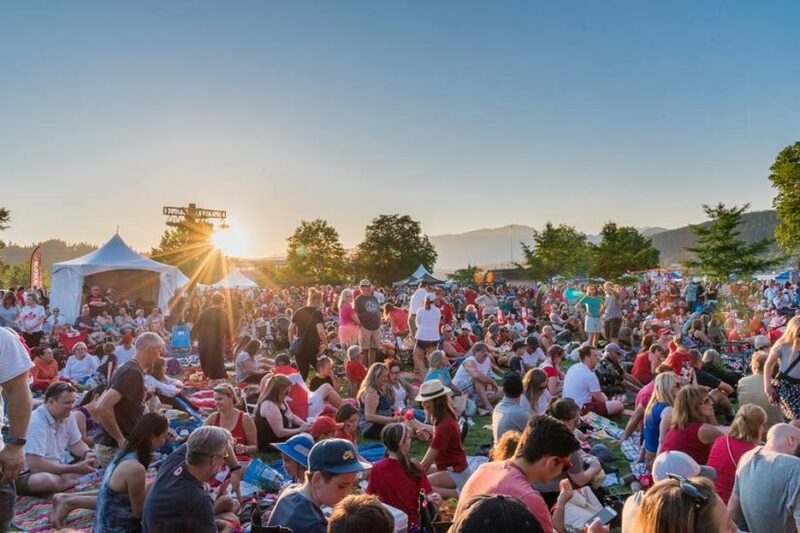 Port Moody Ribfest is a 3-day community festival that features live music, family-friendly activities and barbecued ribs in Rocky Point Park in Port Moody. 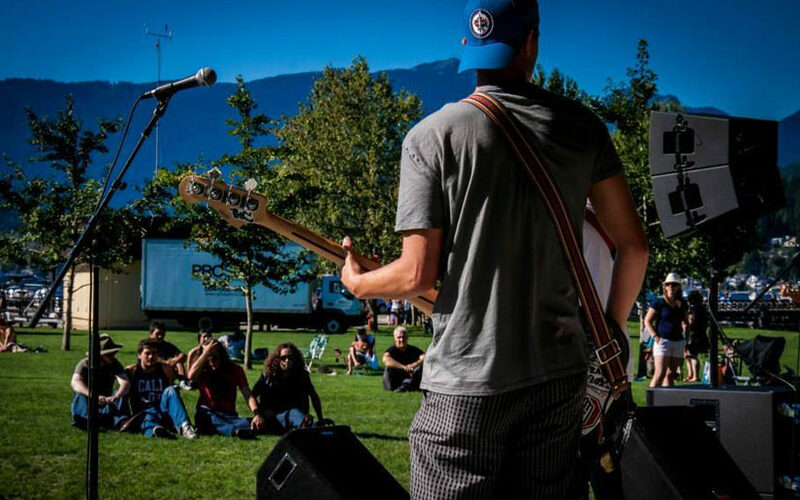 Summer Sundays take place starting at 2 pm at Rocky Point Park which is located at 2800 Murray Street in Port Moody. 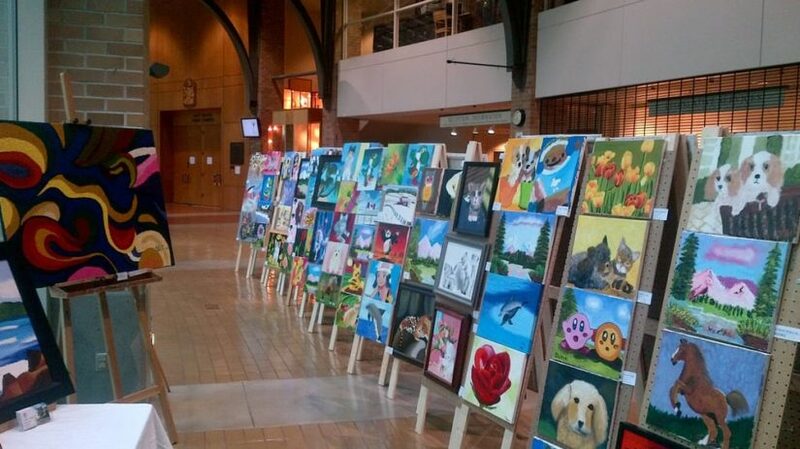 The Children’s Art Festival displays over 300 mixed media and oil paintings created by 130 young artists. 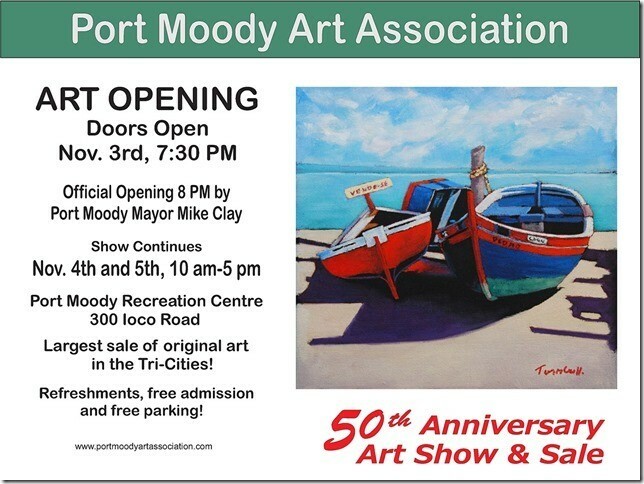 View their art from June 6th-12th at Port Moody Civic Centre Galleria. Golden Spike Days is a great community festival for the entire family! 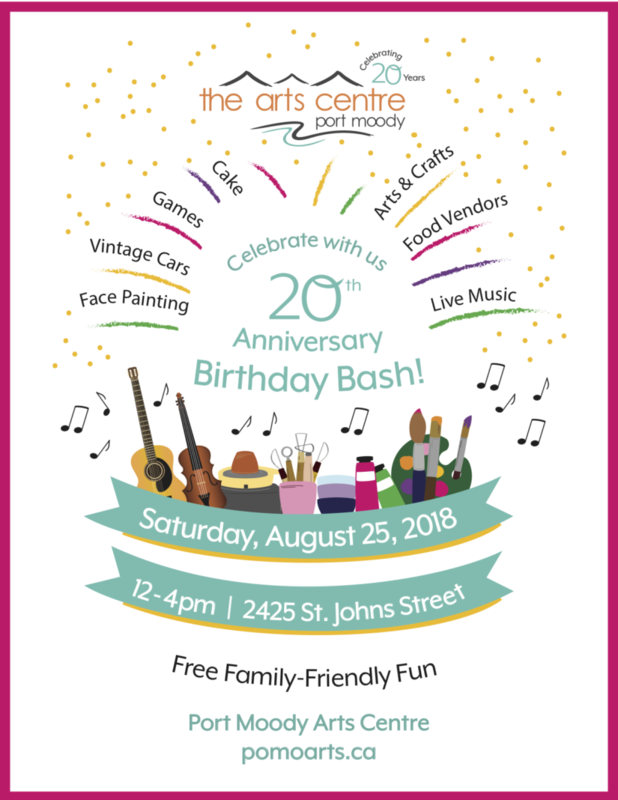 Fun activities abound with live entertainment, amazing food, arts and crafts, interactive activities, youth talent competition and a variety of craft beer vendors. Wheel 2 Heal is a fun, challenging and unique bicycle ride through the Tri-Cities that raises money for Eagle Ridge Hospital Foundation. Whatever your ability and fitness level, we have a route for you. Post ride, Celebration Plaza offers fun for the whole family including kid’s activities! 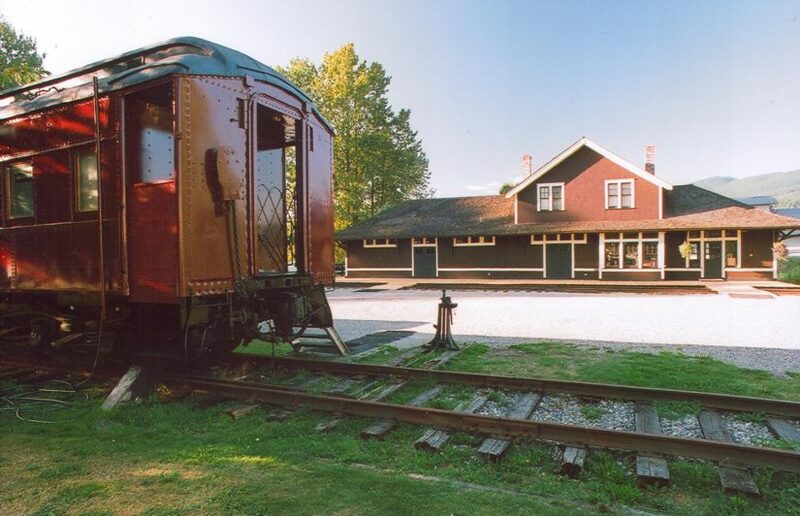 Visit the Port Moody Station Museum on April 16th from 10am-2pm for an Easter Extravaganza. Admission is $5 per person (cash only) and the activities are for all ages. The hunt is on all day so visit anytime! 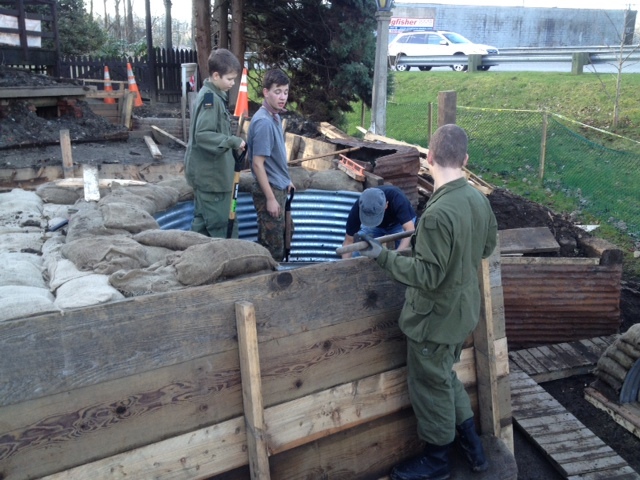 Port Moody Heritage Society presents the Vimy Ridge Event from April 8-9th at the Port Moody Station Museum. Al’s February 4 concert is sold out so get your tickets now for this March dinner concert! 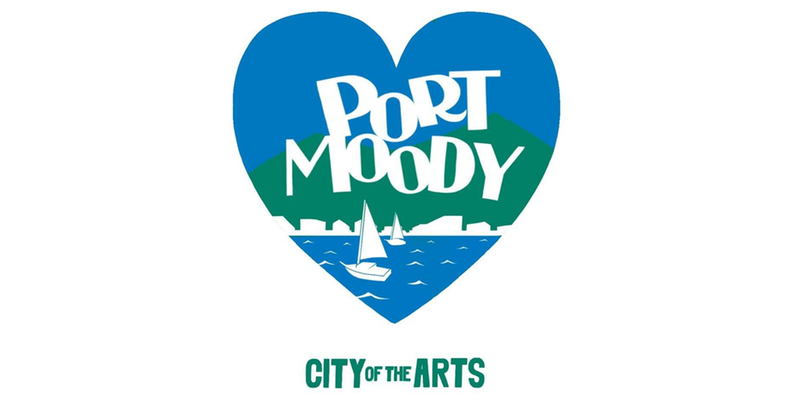 This year the Port Moody Canadian Film Festival will be held over 1 weekend. (March 9 – 12) and all shows will be held in the evenings. There will be numerous guest film-makers in attendance. 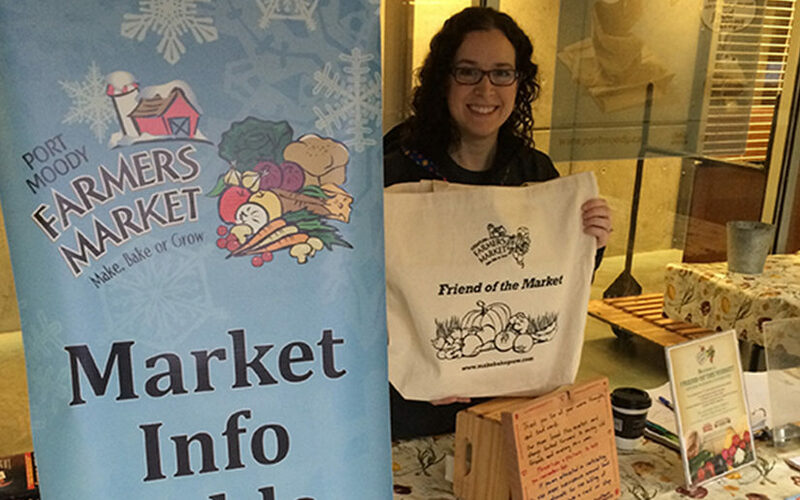 The Port Moody Winter Farmers Market is on Every Sunday from November to April. 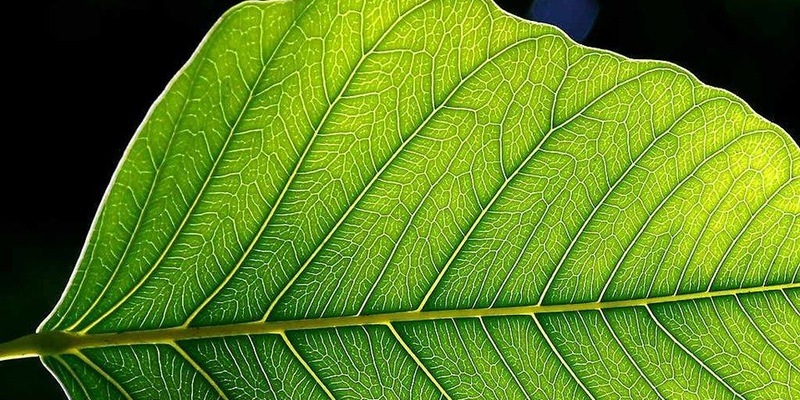 Interested in using greener products to clean your home? In this workshop, Michelle from Foster Naturals will talk about what is in conventional cleaning products and how you can ‘green your clean’. 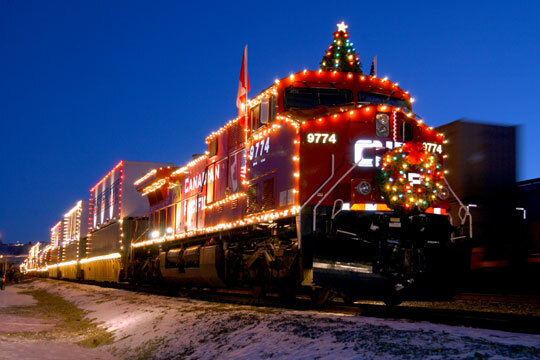 Help decorate the museum and the train car for Christmas. Enjoy some hot chocolate and lots of fun activities. Look through our 37 wonderful craft tables for unique items and the perfect Christmas gift for someone special. Don’t forget to put something in the donation bucket to support the Eagle Ridge Hospital. 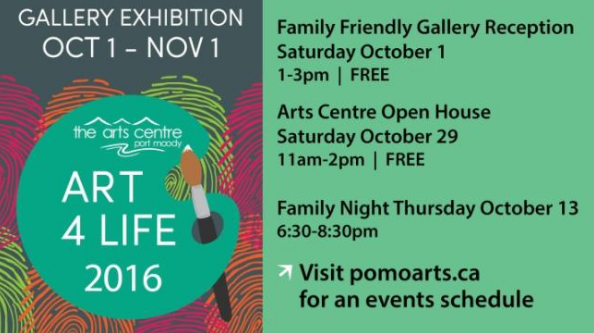 Visit the Port Moody Arts Centre on October 29th for an Open House between 11am-2pm. Admission is free! 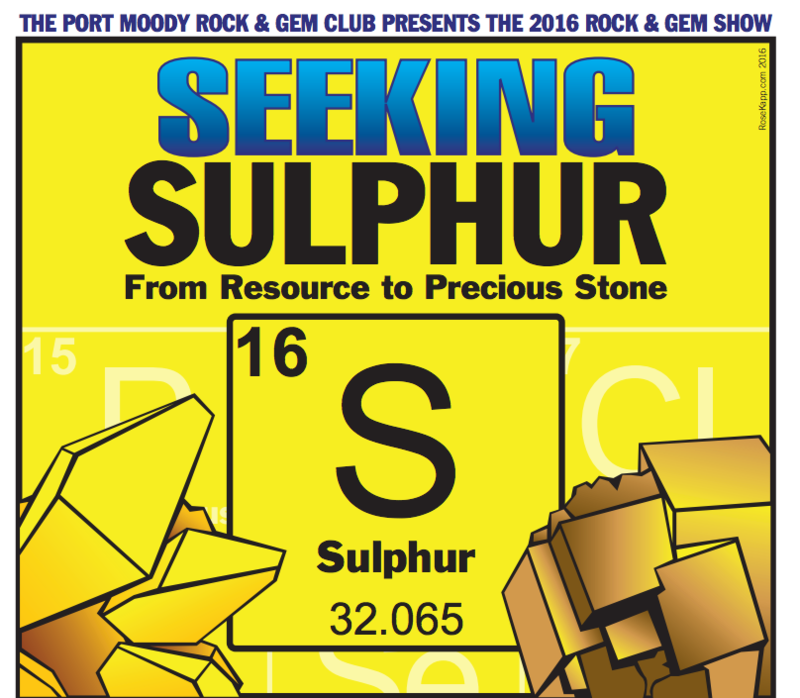 The 38th annual Rock and Gem Show and Sale titled “Seeking Sulphur-From Resource to Precious Stone” is taking place on October 29th-30th from 10am-5pm. 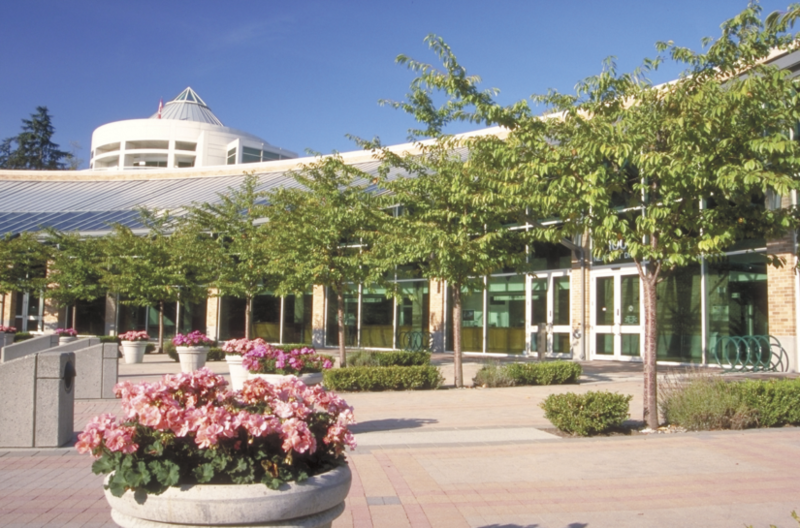 The event will take place at the Kyle Centre in Port Moody. Bring the whole family to explore different different cultures through a series of seminars and activities. Check out the website for a detailed list and have fun learning! 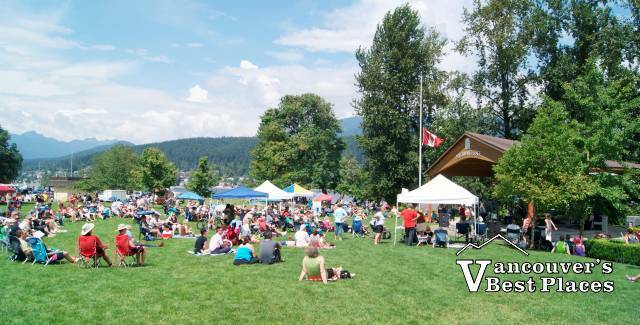 The Port Moody Wave Festival is back August 20th at Rocky Point Park! 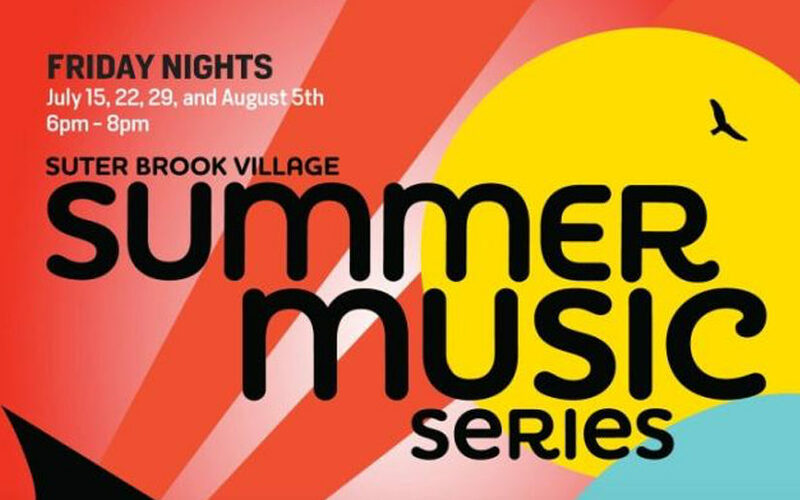 Watch young musicians showcase their talent at this local, outdoor music festival. 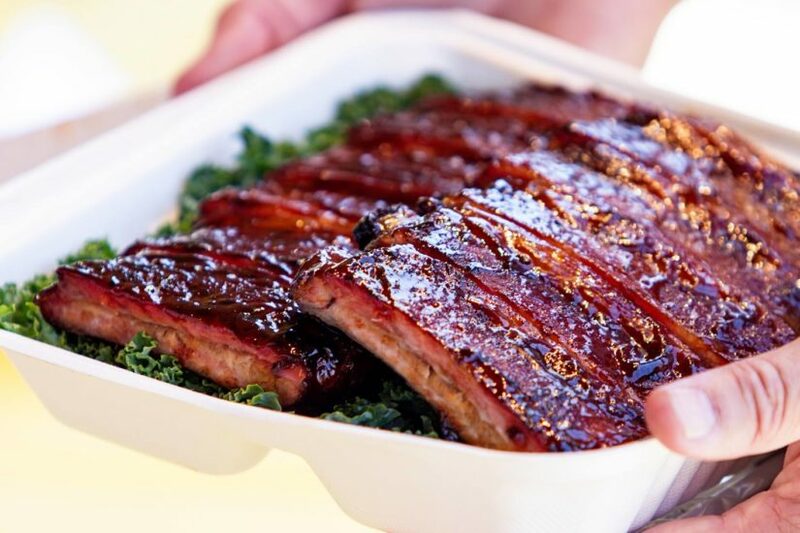 Enjoy some delicious ribs at Port Moody’s 2nd Annual RibFest! SHAKESPEARE’S GLOBE ON SCREEN offers a wonderful opportunity to enjoy the unique charm of the world famous Globe Theatre, home of Shakespeare and critically acclaimed performances. A truly distinctive cinema experience and the very best seat in the house. Inlet Theatre is pleased to be able to show three select films from this series. 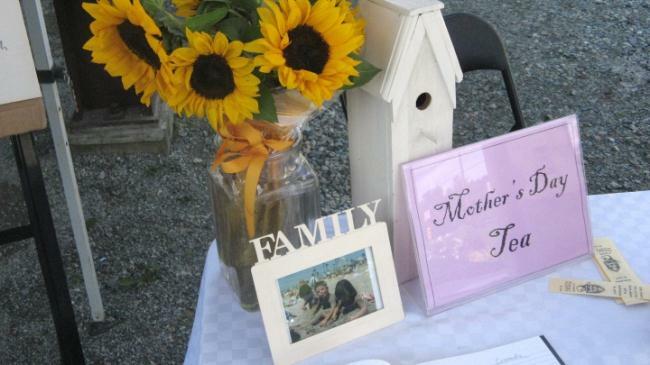 The Port Moody Heritage Society is holding their annual Mother’s Day Tea on Sunday, May 10. 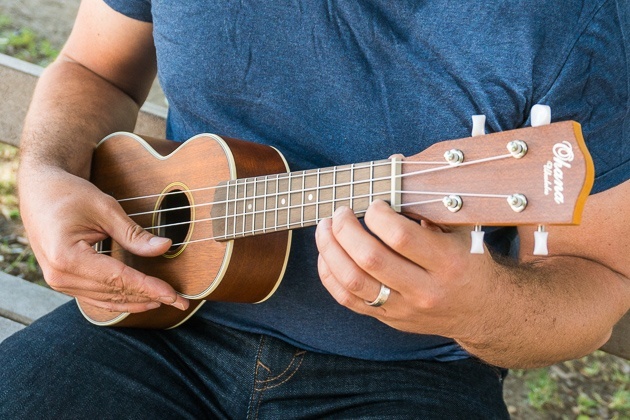 Treat your Mom and your family to live entertainment by Nigel Tucker, and enjoy a relaxing tea in fine china, with treats sponsored by Cobbs Bread Suter Brook! 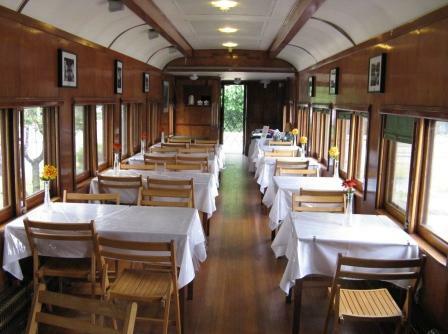 You will enjoy a leisurely tour of the Museum, a stroll through the Heritage and Meditation Gardens and time to reminisce aboard our 1921 Train car. 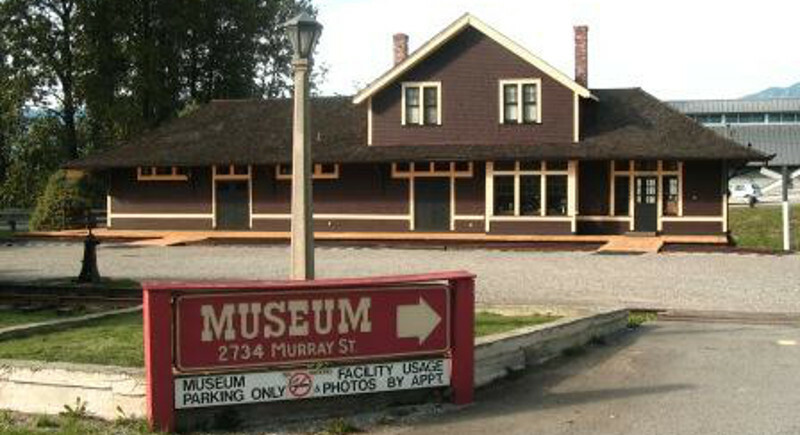 Take time for family and celebrate your Mom at The Port Moody Station Museum! 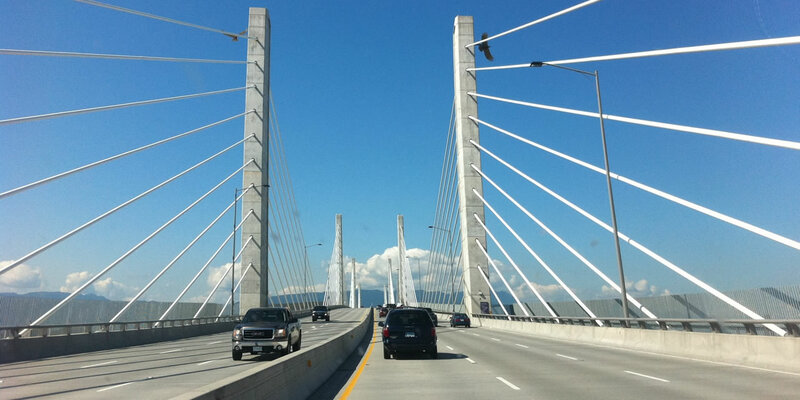 This year the Port Moody Canadian Film Festival will be held over 1 weekend. (March 10 – 13) and all shows will be held in the evenings. There will be numerous guest film-makers in attendance.